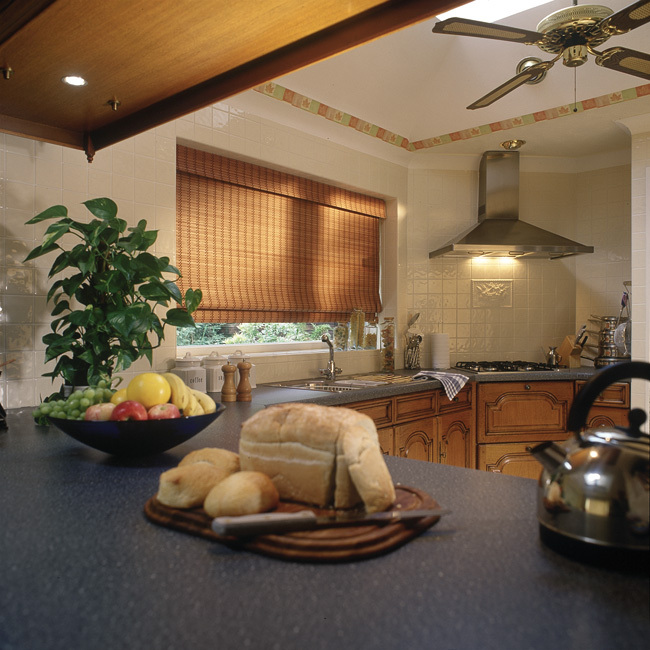 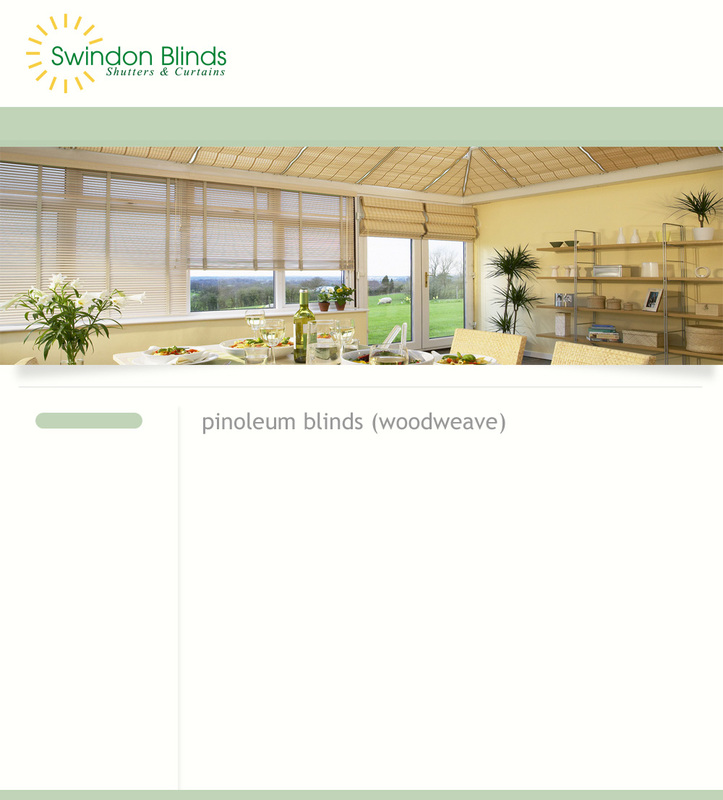 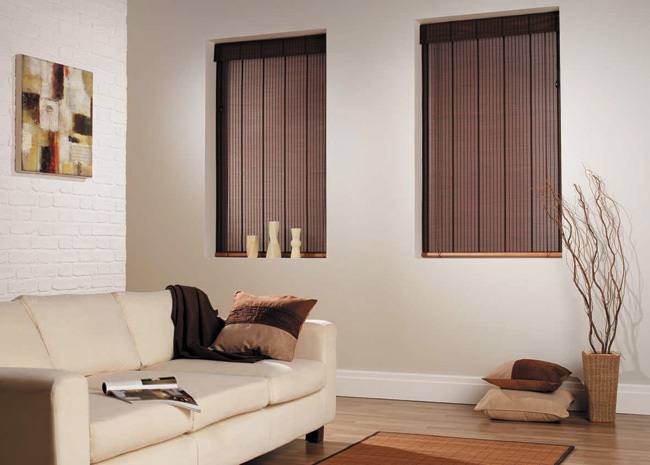 Pinoleum blinds enable you to not only filter the light, but thanks to their appearance and structure give the room a textured light. 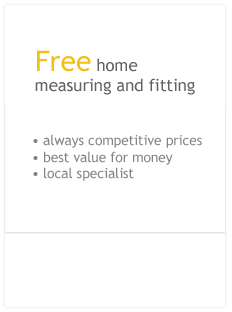 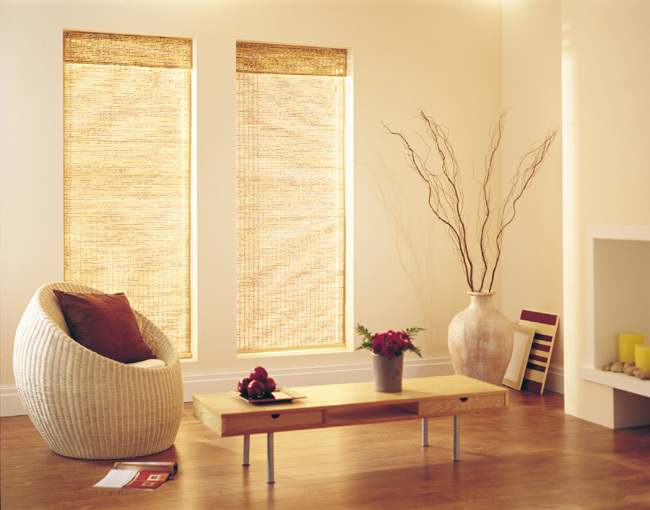 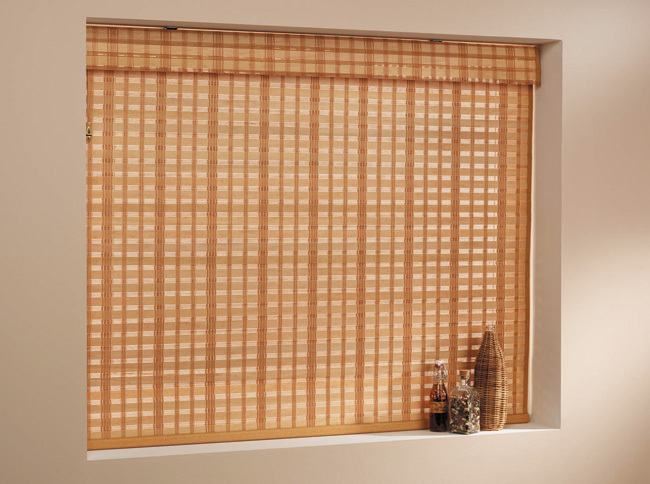 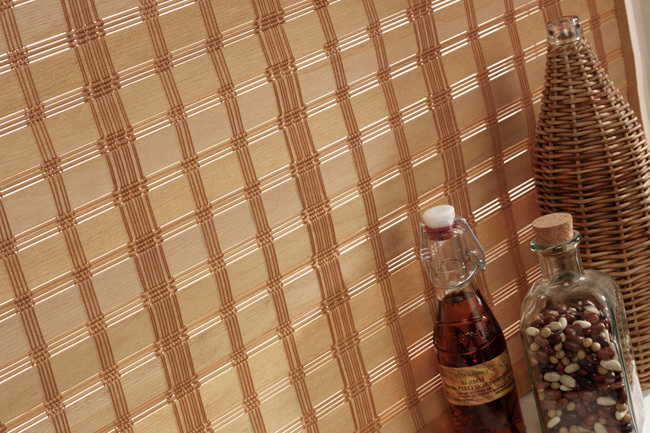 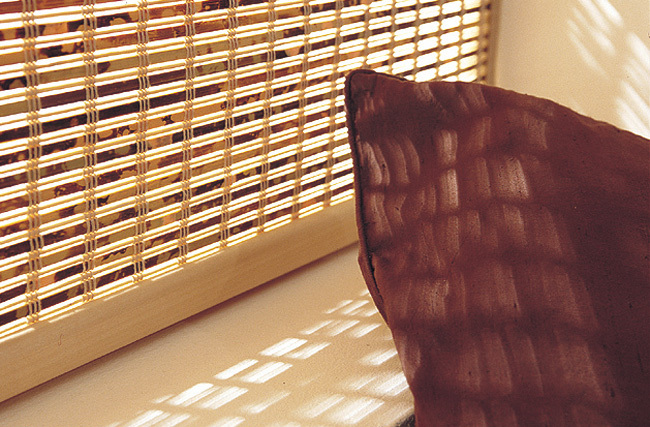 These window treatments as basically veneers and reeds of wood which have been linked together to create wood weave blinds. 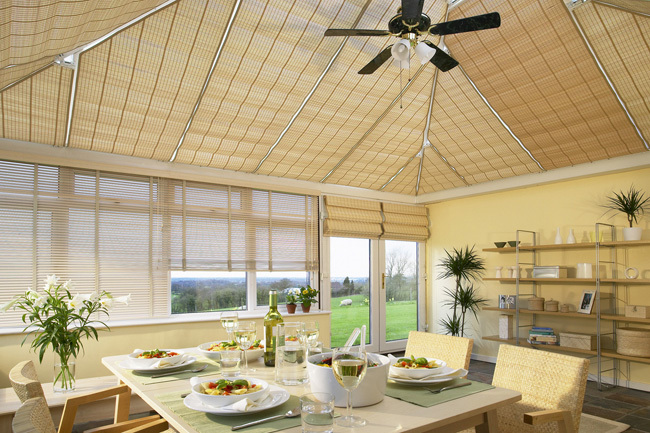 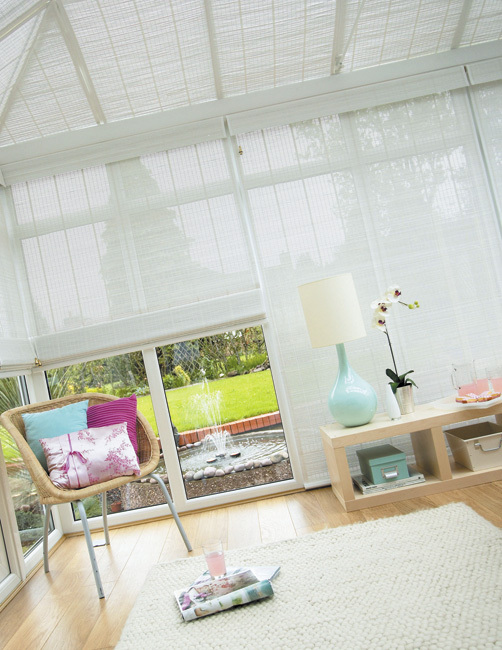 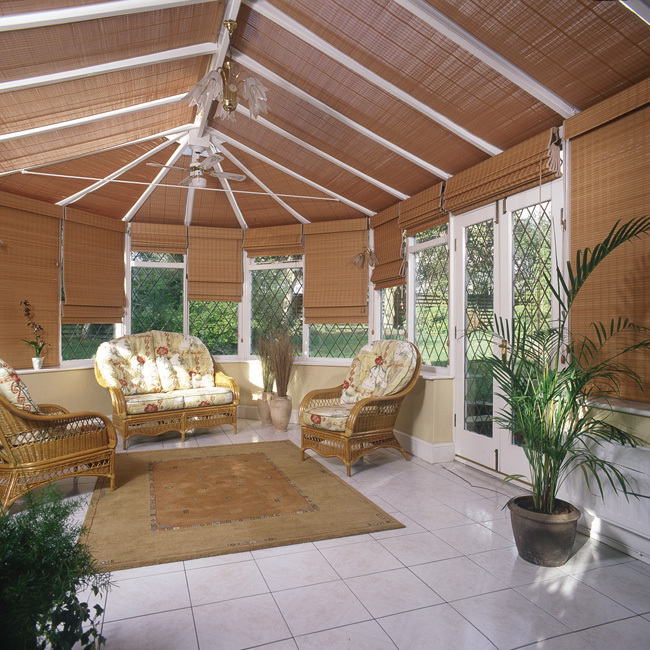 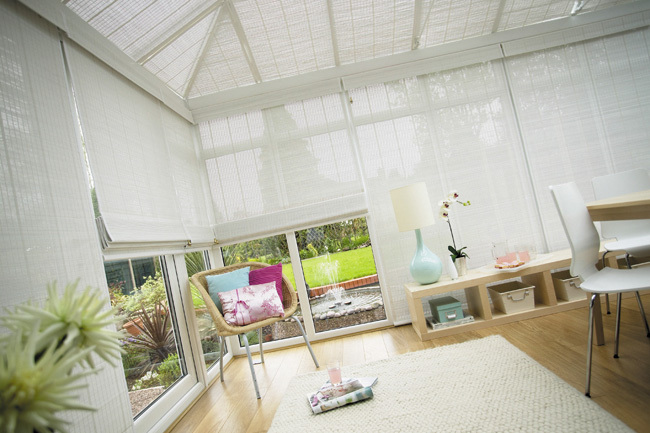 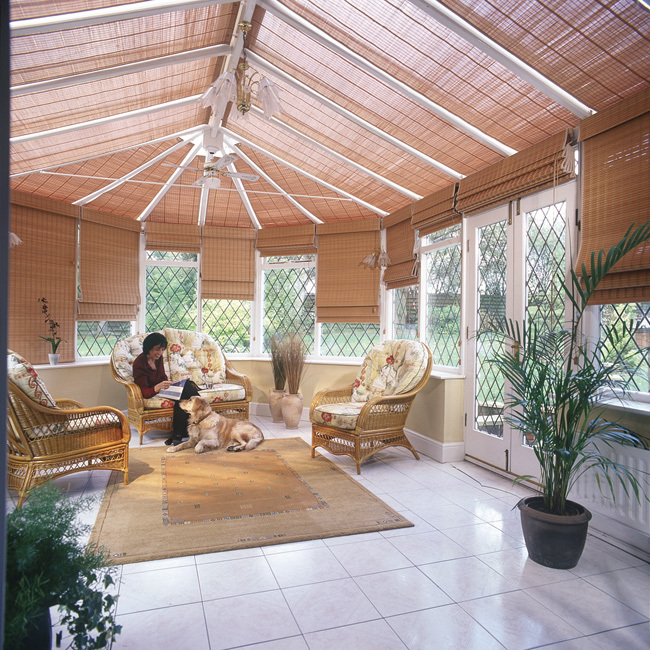 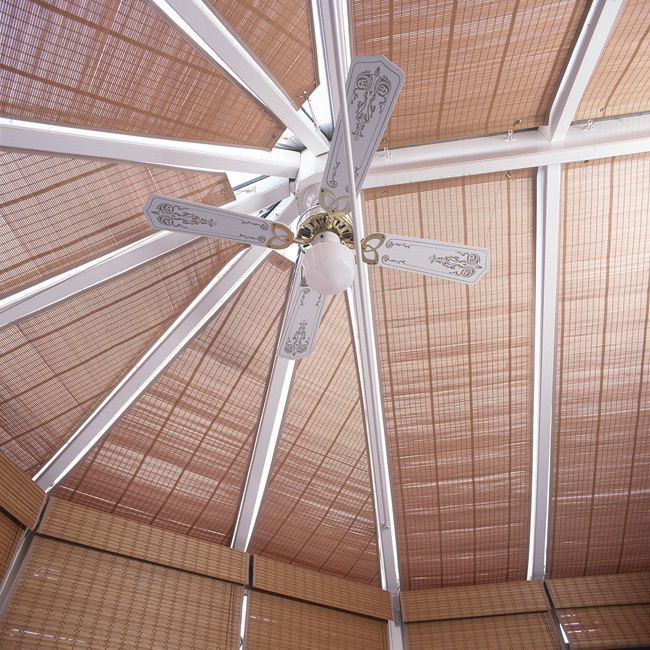 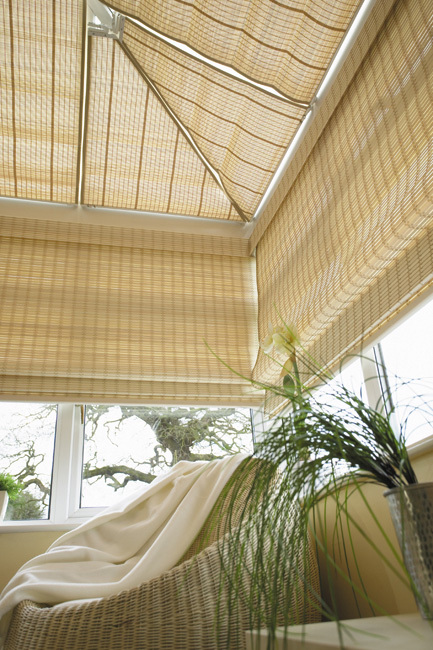 As their special structure helps you give the room a subtle lighting, these products can be a suitable choice for those spaces where you do not need complete blocking of the sun but still want to keep broad daylight out of your interiors. 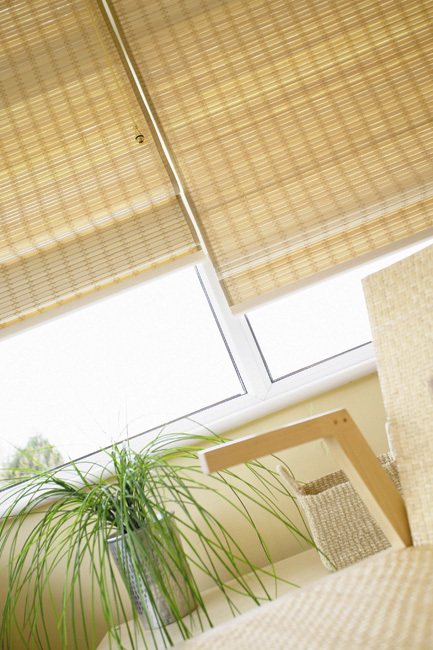 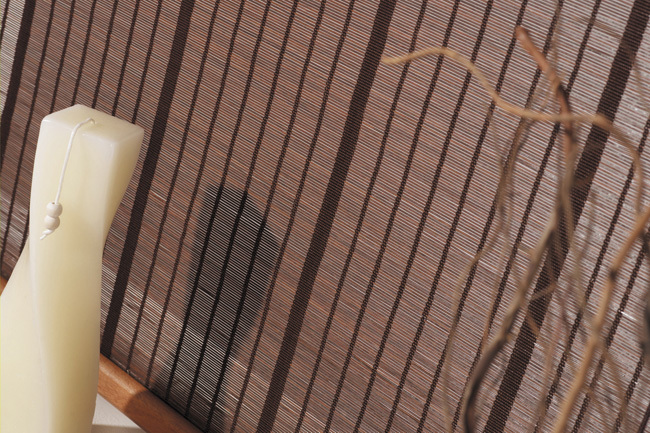 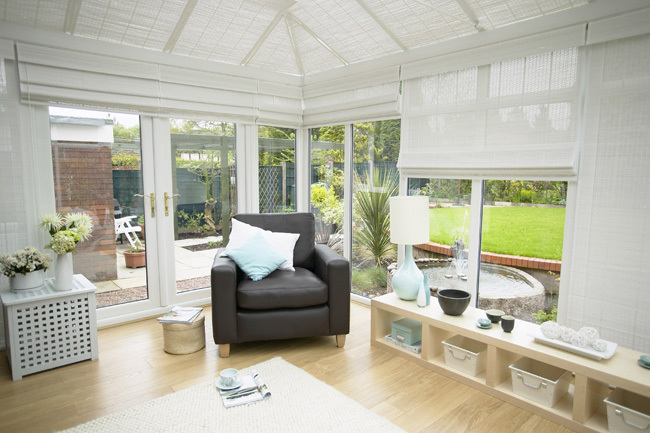 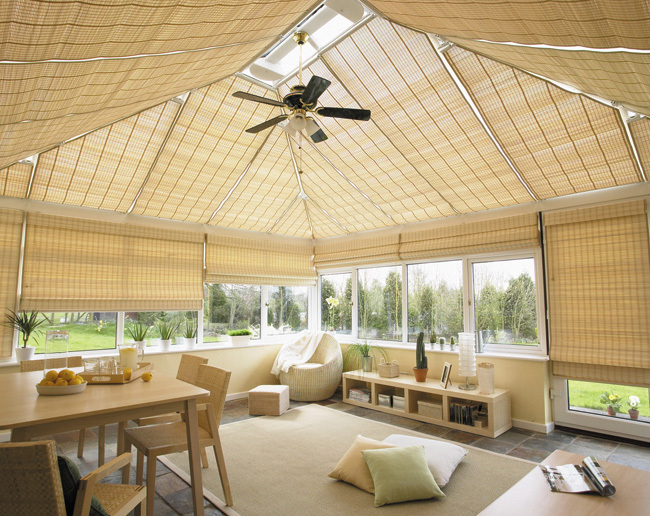 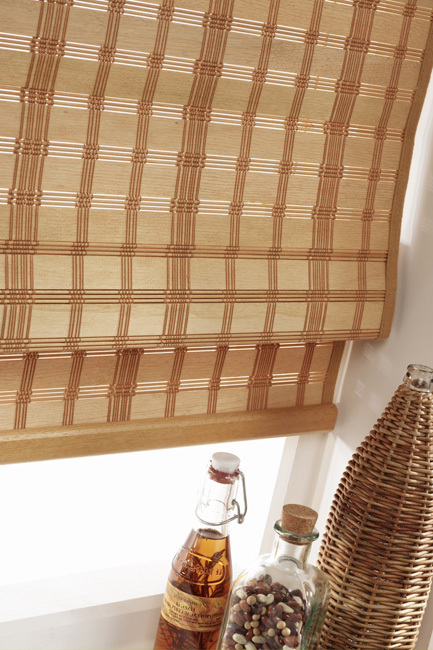 The variety of colours, styles and patterns make these woven blinds very versatile and suitable to complement a modern decorated room or just complete the rustic appearance of any of your living spaces.